Micro needling: a technology to help a variety of skin concerns, including scarring, stretch marks, melasma, acne, fine lines and wrinkles, sun damage, and thinning skin due to loss of collagen and elastin. Using an FDA approved micro needling device, a fine needle creates tiny punctures to the top layer of skin, which stimulates your body to create new collagen and elastin. Reported results include improved skin texture, increased firmness, and reduction in pore size, stretch marks, and scarring. 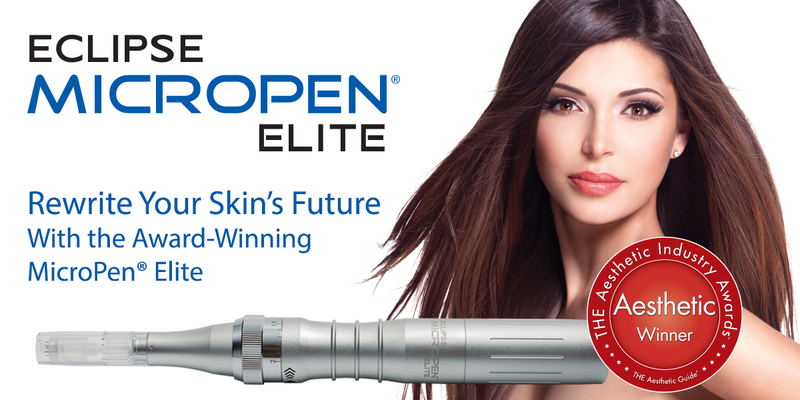 *Combine with PRP (Platelet Rich Plasma) to significantly increase collagen production.